What started as a simple case turned into a “he said, she said” with no relief in sight for a customer who said he was wronged. 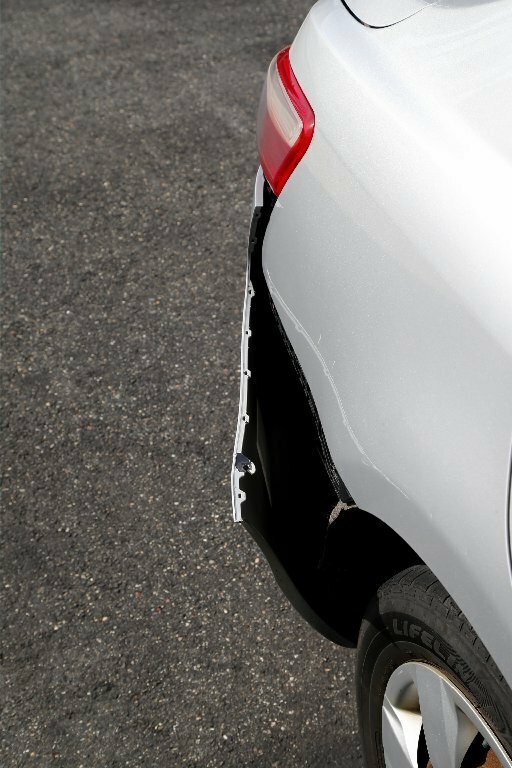 And it’s another reminder of what you should do if your car is involved in an accident. When Richard and Arline Emery returned from their St. Thomas vacation, they were in for an unwanted surprise. They left their 2007 Toyota Camry at Park2Go, a parking and shuttle service near Newark Liberty International Airport in Elizabeth. The service is simple. A traveler parks at the facility and then takes a van ride to the airport. When the traveler returns, he calls Park2Go to pick him up and bring him back to the parking facility. The Emerys left their car on Nov. 7, 2015 and returned on Nov. 14, a Saturday. After paying, they said, and their car was pulled around. The Emerys, of Ocean Township, said they immediately notified the attendant, who they said identified himself as Marquis. They said Marquis agreed someone backed into the car, and he went into the office to report the incident. When Marquis returned, he gave the Emerys the phone number for manager Frank Barone and said they should call him on Monday. When Richard Emery called on Monday, Barone wasn’t available, but Emery said he got through after a few days. “He told us that the accident had been reported to him and that he was concerned about how some of the workers drove in the garage and lot, and was in the process of reviewing the tapes to determine who caused the damage,” Emery said. Barone promised to get back to him after he looked into the incident, Emery said, but he didn’t receive a call back. Emery said he continued to try to reach Barone by phone but he was unavailable. And when Emery asked for insurance information for Park2Go, he was told that, too, was unavailable, Emery said. After speaking to an attorney, Emery filed an accident report with the state Motor Vehicle Commission on Nov. 19. He also got an estimate for $691.71 to repair the damage. 541 people had died in fatal crashes in 2015, down about three percent from 2014. After several weeks of Barone not returning Emery’s calls, Emery said, he drove to Park2Go. That was on Dec. 10. He said he spoke to Barone personally, and gave him the accident report and the estimate. Emery said Barone gave him his personal cell phone number and assured him it would be taken care of. But a check never came, and over the next several months, none of Emery’s messages to Barone’s cell phone or the Park2Go number were returned. He asked his attorney to send a letter to Park2Go on his behalf, and Emery asked Bamboozled for help. We reviewed Emery’s timeline and documents, and we looked into Park2Go. 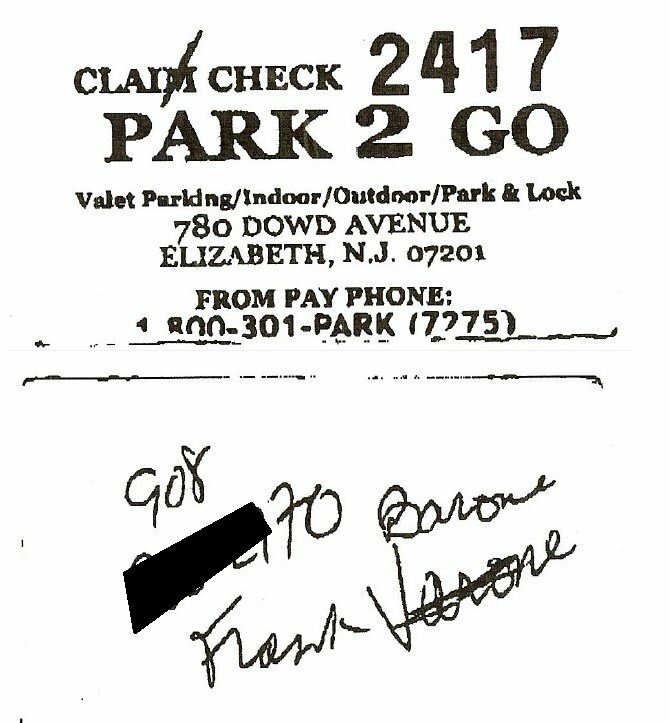 Park2Go is listed as an alternative name for FRAL Services, a company incorporated by Alexander Shtrakhman and Elizabeth Barone in 2002. Elizabeth Barone’s husband Frank managed the business, but he died in 2007. Their son Frank — the Frank the Emerys said they spoke to — is listed as the company’s vice president. We called Barone in the first week of March. “I can only forward it to the main headquarters and see what they respond to me with, and no one has gotten back in touch with me,” Barone said. Barone then explained he had been hospitalized from Jan. 3 through Feb. 12. He’d be back in the office for the first time on March 7, and he’d give us a call then. “I’ll definitely help them out,” he said. Then Barone disputed much of what Emery said about the incident. We asked about the videos that may have recorded the incident. There were no videos, Barone said. Machines were still being installed and were not functional at the time of Emery’s car’s visit, he said. “We don’t even know if the damage happened here if you leave without an incident report,” Barone said. We asked if he had spoken to Marquis, the employee the Emerys said they talked to when they picked up their car. Marquis no longer works there. Barone also denied ever having a phone conversation with Emery. He again said he would talk to “headquarters” and get back to us. He never called. He also never returned half a dozen phone messages to his personal cell and the main Park2Go number. Emery said Barone is writing his own version of events. Emery also insists Barone said he needed to review the videotapes, and that he did meet with him in person on Dec. 10. We wanted to ask Barone to verify it was his handwriting on the card, but he didn’t return our calls. We also left messages for Alexander Shtrakhman, the man listed on state documents as the co-owner of the company, but he didn’t return our calls, either. Without a response from the company, Emery doesn’t have much choice. 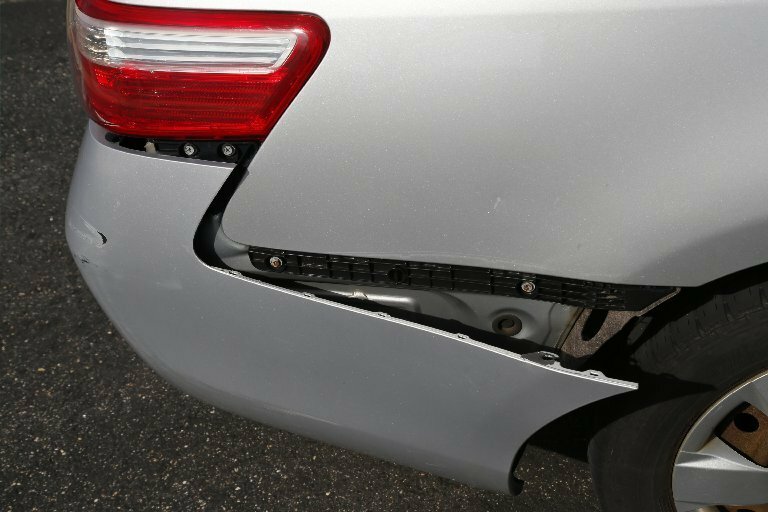 In a recent Bamboozled column about an accident, we discussed the importance of a police report and what options a driver has if the party that’s allegedly at fault will not respond. The Emerys have no choice but to contact their insurance company, share their side of the story — with a copy of this column — and let the company fight Park2Go to cover the repairs.